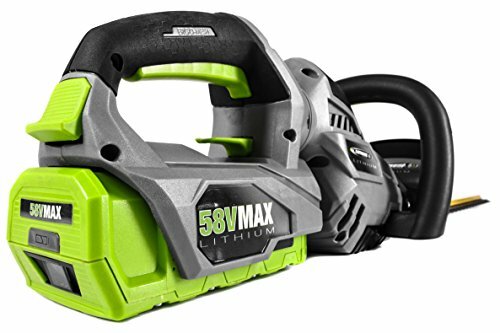 The Earthwise electric hedge trimmer has a powerful rechargeable lithium-ion battery, & a blade that will cut cleanly wherever you need to go, helping to make your yd maintenance a breeze. 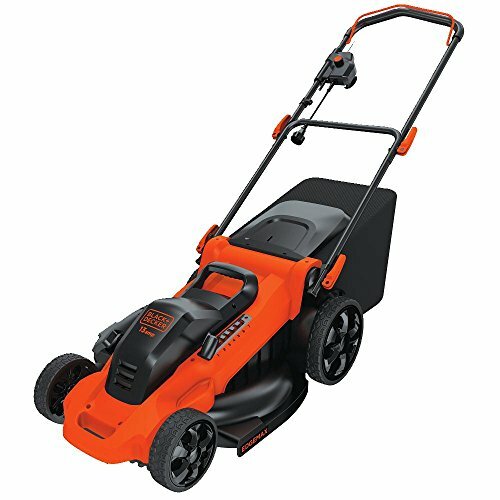 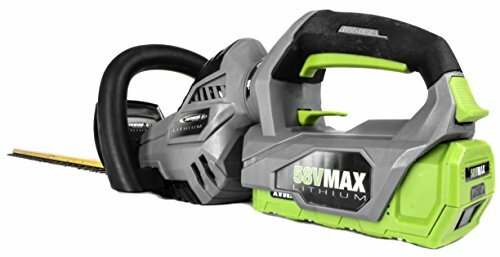 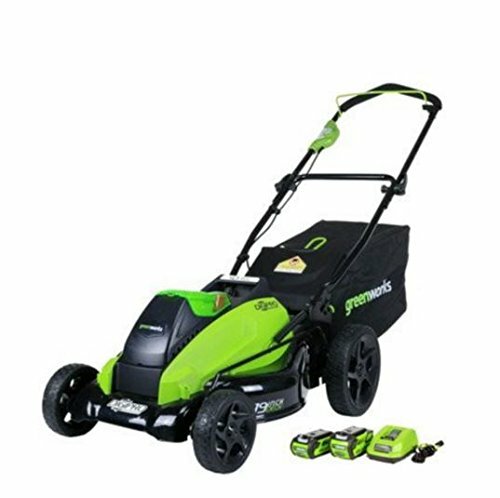 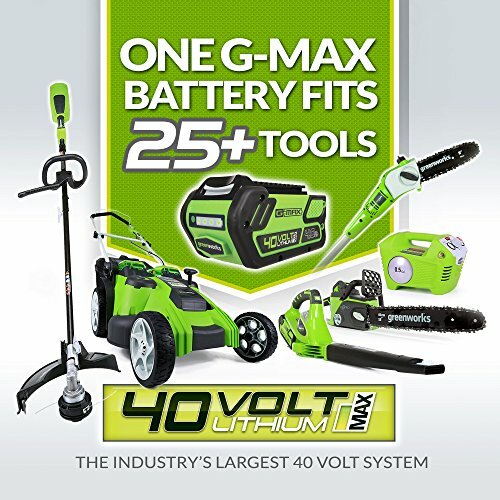 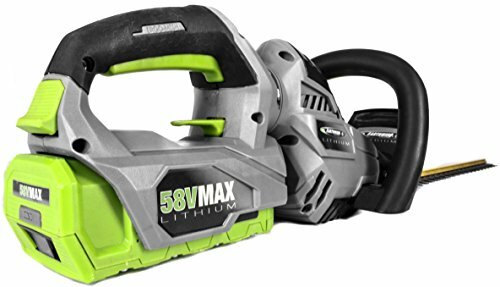 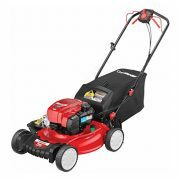 Product features: 58V 2.0 ah lithium ion battery & charger included rotating rear handle 0 to 90 Degree – make angled cuts with ease dual action 24″ cutting blade 3/4″ cutting width light weight ergonomic design. 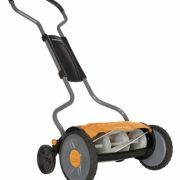 No gas, no fumes, no cords, no mess. 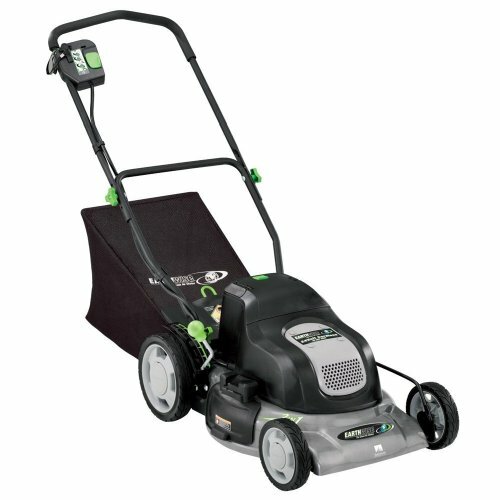 Earthwise is the clean air choice!